If you have an invention or process you wish to patent and you want to ensure your registration is approved by the United States Patent and Trademark Office, retaining the services of a good patent agent can help. As of early 2012, there were more than 10,000 patent agents registered with the USPTO, but most will be unsuitable for a variety of reasons. A careful search and a thorough process of elimination will eventually bring you a candidate qualified to assist you through the federal patent maze. Visit the United States Patent and Trademark Office website and navigate to the Patent Attorney/Agent Search page. This federal agency is the legal authority for the registration of patents and keeps a current list of all agents licensed to practice before the USPTO. You can search by name, business name, city, state, zip code, or registration number. You may also use the updated lists which give registered agents by state. Find a patent agent in your vicinity and call any you've selected to screen them for experience and qualifications. Describe your invention in general terms without getting into specific information about design or mechanics. Ask about recent patent applications they've seen through to approval and those they have had difficulty with. Ask about their areas of expertise and when they passed the U.S. patent bar examination. Ask how they charge for their services: fees, costs, travel expenses, and the like. Search the Internet for any consumer complaints lodged with bona fide state or federal agencies against patent agents you've screened. Typically, secretary of state offices have consumer protection divisions. If the agent is a licensed attorney, search your state's bar association website for any complaints or charges against your prospects. Read through your prospects' websites and any literature they provide for information on success rates, past cases, and an explanation of the patent-application process. Sign a fee agreement with the patent agent after carefully reviewing it. This step should be taken before you file any applications with the USPTO, although patent agents will be able to assist you if the process has already begun. Provide more detailed explanation of your patent idea, as well as drawings and specifications, only after you've signed the retainer. Patent agents help inventors file patent applications with the U.S. Patent and Trademark Office to get legal protection for their inventions. Patent agents, just like patent attorneys, must pass the patent bar to practice before the USPTO. 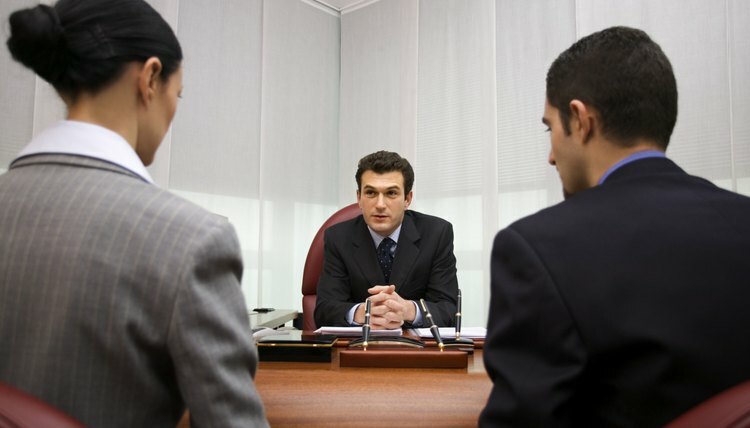 The patent bar is difficult to pass, with the pass rate typically falling below 60 percent. In 2012, out of 3,365 people who took the patent bar, only 53.8 percent were able to pass. You can take the patent bar as many times as you want, but not more often than once a month. If you do not want to choose between two people to be your agents for a power of attorney in Washington D.C., you can appoint both as co-agents. This can also be a good option if one of the agents is often out of town or otherwise unavailable to act on your behalf. The process is similar to appointing one agent, but you will need to make some modifications to the power of attorney document.